Search Engine Optimization (SEO) is a tool you want to use to create more visibility for your business and can put your website front and center on a Google search. We live in a world where more than 90% of time online starts with a search engine. That’s a HUGE percentage! 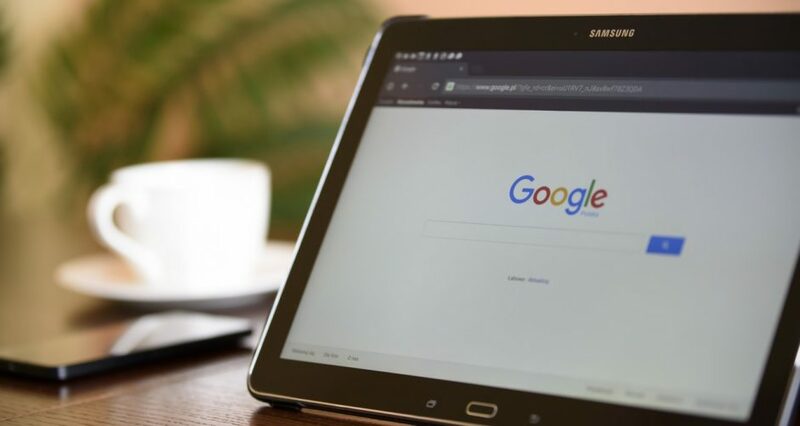 Having one of the top spots on that front page of a Google search can make or break your site and ultimately, your business. But why should you care about SEO, and what is it really? You’ve probably heard the term. It stands for search engine optimization. It’s a tool to create more visibility for your business and can put your website front and center on a Google search. So YES, keeping your website updated with SEO strategies is important for any business to succeed. So how can you increase your SEO rankings? Here are a few simple steps to make it easier! 1. Populate Your Site with Relevant Content: The more current and relevant your articles or blog posts are, the higher chance you have of increasing your site’s ranking. The most important and beneficial part to creating content is developing QUALITY content. 2. Frequently Update Your Site’s Content: Content that’s updated on a regular basis is one of the best ways to show that your site is relevant and reputable. Search engines care about content and you should too. 3. Use Alt Tags For Any Media: Be sure to use alt tags on any pictures or videos that are added to your site. Descriptive tag titles allow search engines to find your page. It’s a simple step that can have a big impact on your SEO.